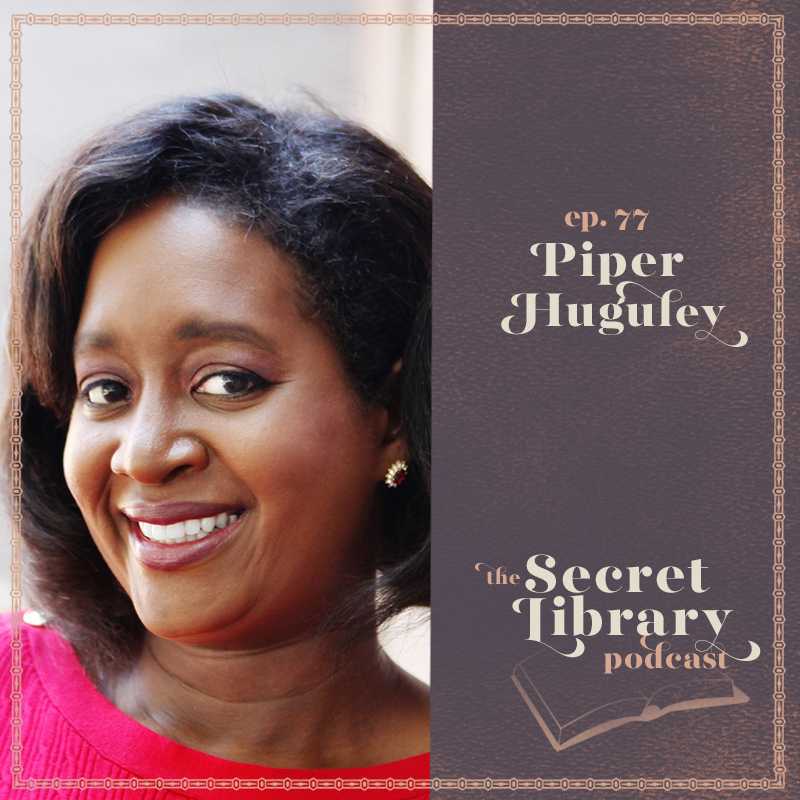 Piper Huguley is changing history as we know it. There are genres and then there are subgenres. One of the things I love about speaking with writers across all types of books is learning about the complicated world their books inhabit. In this case, Piper Huguley writes historical black romance, and this sits inside the romance novel world, but in a completely new way. I was so moved talking to Piper about how she focuses on an era that has been so glossed over, and tells stories that bring the people of the time to life, people who have been forgotten or ignored in our textbooks. The power of these stories is in our ability to expand what our picture of history looks like, and how many stories get included in our collective memory. We also talk about how Piper researches and how she writes with historical backdrops without those elements crushing her characters or shutting down her creative process. You’re in for such a treat! Happy listening. She grew up waiting for each new Beverly Jenkins novel. Then thought, what if someone else was writing books like these? Someone else like her? Most recent novella The Lawyer’s Luck written as a response to an Amazon review. Keeps her students in mind as she put personalities into the history. Actual people lived these events.